After 10 years, Spanish-language channel V-me, broadcast on 36.3, is phasing out its affiliation with PBS stations across the country, effective March 31, 2017. March is our largest fundraising period of the year, chock full of musical specials from just about every era, plus self-improvement specials just in time for spring. Here's a sampling of some of the shows you'll want to watch. Patsy Cline defined modern country music by using her singular talent and heart‐wrenching emotional depth to break down barriers of gender, class and genre. 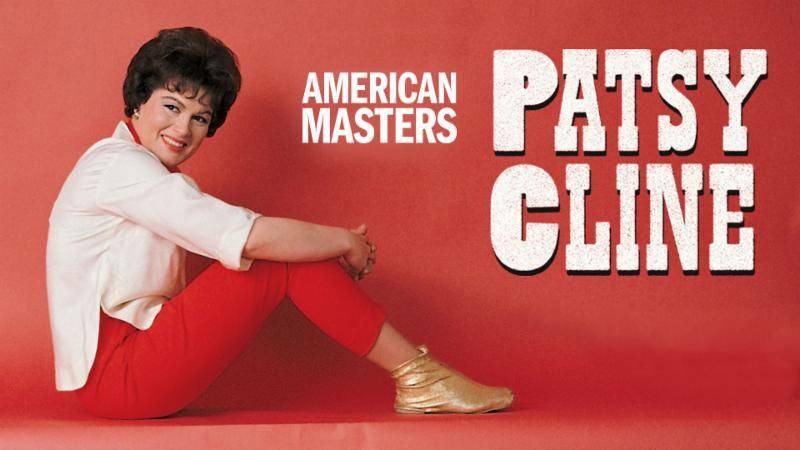 Rhode Island PBS presents Patsy Cline: American Masters on Friday, March 10 at 8 p.m. 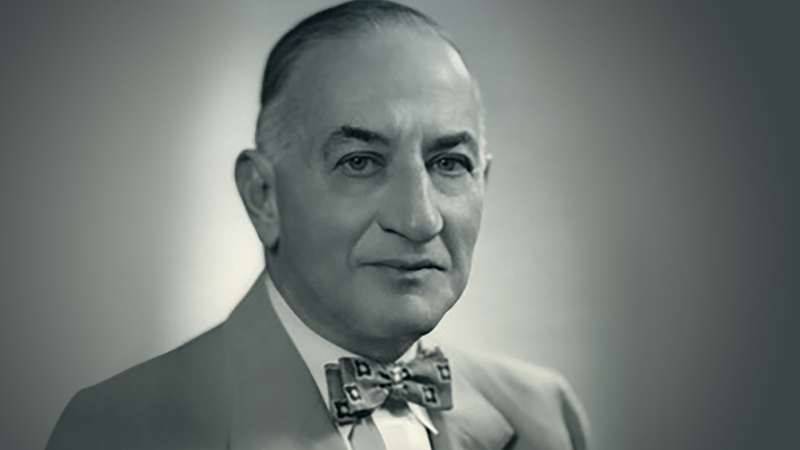 The Amazing Life and Times of Austin T. Levy is a one-hour documentary that profiles the enormous impact and prolific legacy of visionary entrepreneur Austin T. Levy (1880-1951), a man who lived, worked, and dreamed of a better life for his friends and neighbors in Northwest Rhode Island during the first half of the 20th century. The film premieres on Thursday, February 2 at 8 p.m.
"In Another Opinion" is a public affairs program addressing issues that impact the communities of color in Rhode Island. Hosted by Peter Wells, publisher and editor of "The Providence American," "In Another Opinion" airs the last Sunday of the month at 10:30 a.m.
"Story in the Public Square" is a new weekly public affairs series that features interviews with today’s best print, screen, music, and other storytellers, about their creative processes and how their stories impact public understanding and policy. “You are watching WSBE-TV, channel 36, Providence.” In June 1967, Rhode Island made history when then-Governor John Chafee ceremoniously flipped the transmitter switch that permitted the state’s first public television station to broadcast over the airwaves for the first time. 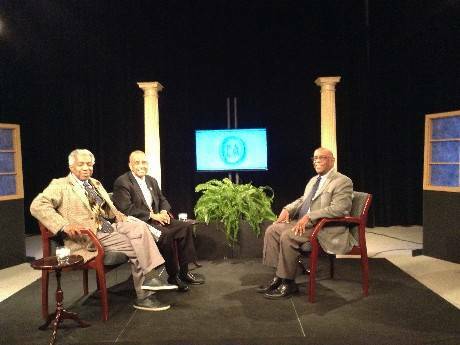 In 2017, WSBE Rhode Island PBS celebrates its 50th anniversary. It's everyone's favorite show of the year on A Lively Experiment - a look back on 2016 and predictions for 2017. Join moderator Jim Hummel for this fast-paced "Panelists' Choice" of biggest winners and losers, and prognostications for the year to come. 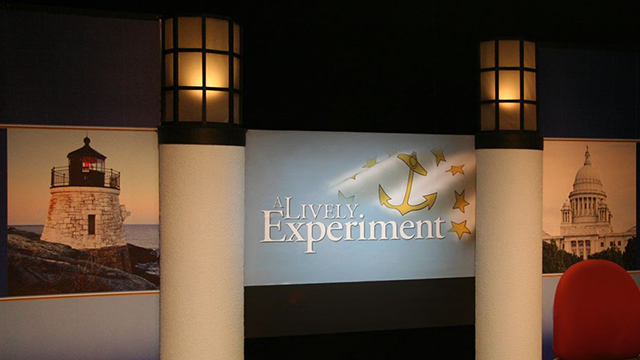 A Lively Experiment airs Fridays at 7 and Sundays at noon on Rhode Island PBS. Where to Next? Will Your Town be "Our Town"? Why should your town be Our Town? Let us know! 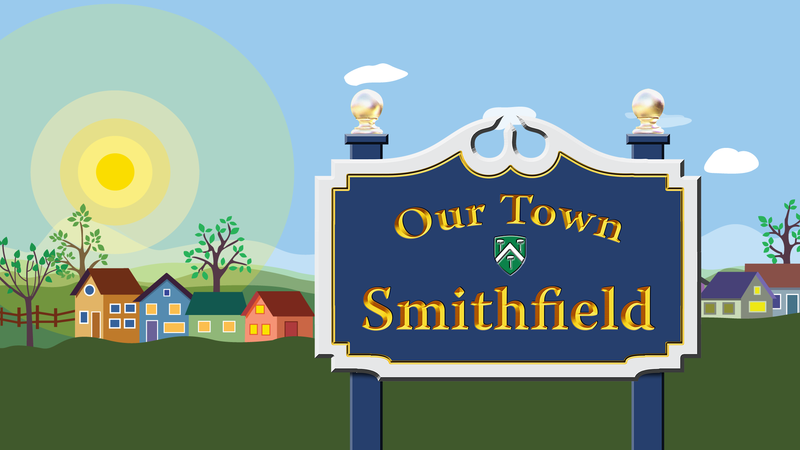 Tell us what makes your town special in 100 words or less by January 31. 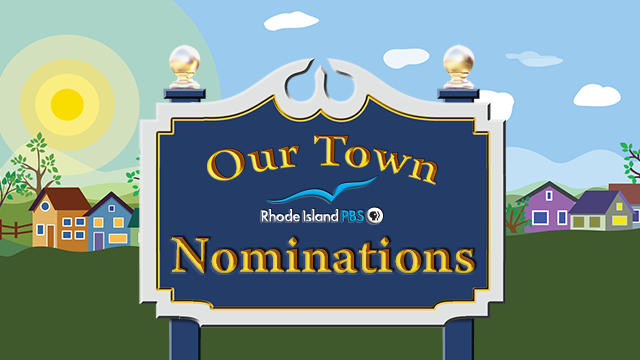 Encourage your neighbors and local organizations to participate, too - the town with the most nominations will be named the next location. Taping will take place over the summer, with the premiere of the film in September. 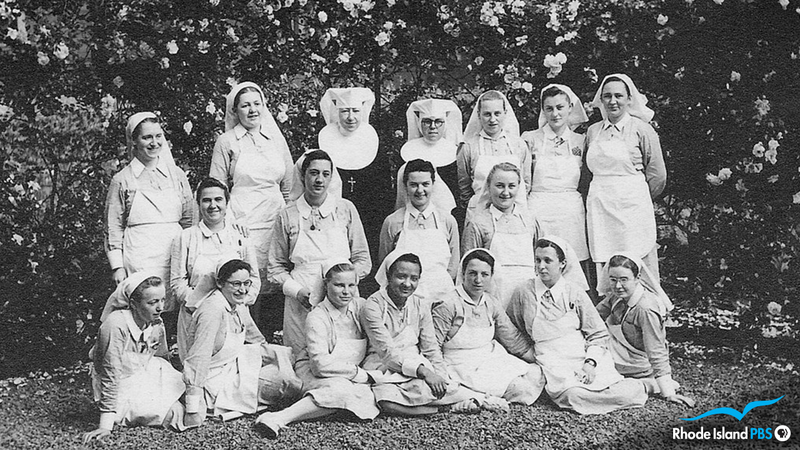 Searching for Augusta: The Forgotten Angel of Bastogne tells the little-known story of Augusta Chiwy, a black nurse, and her heroic service at a U.S. military aid station during the opening days of the Battle of The Bulge. Rhode Island PBS presents the film on Monday, December 26, 2016 at 10 p.m. 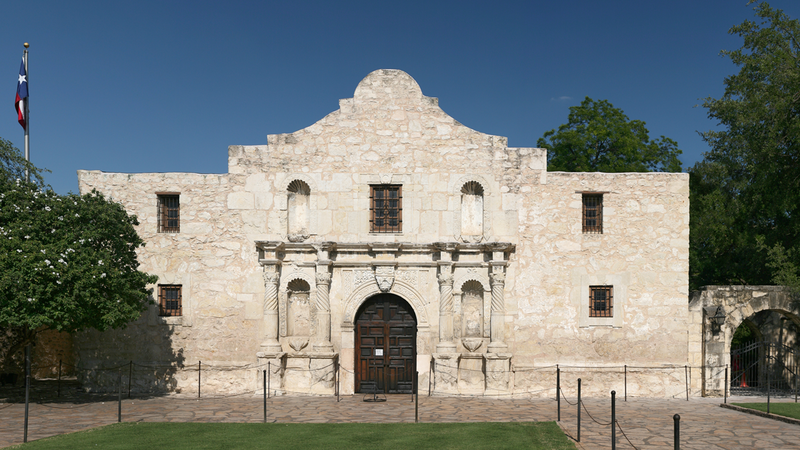 There is an incredible and little known story about the Rhode Island connection - an important connection - to the uprising at the Alamo in Texas. It's told in "A Road to the Alamo: The Albert Martin Story" by Rhode Island filmmaker Francis Leazes, Jr. 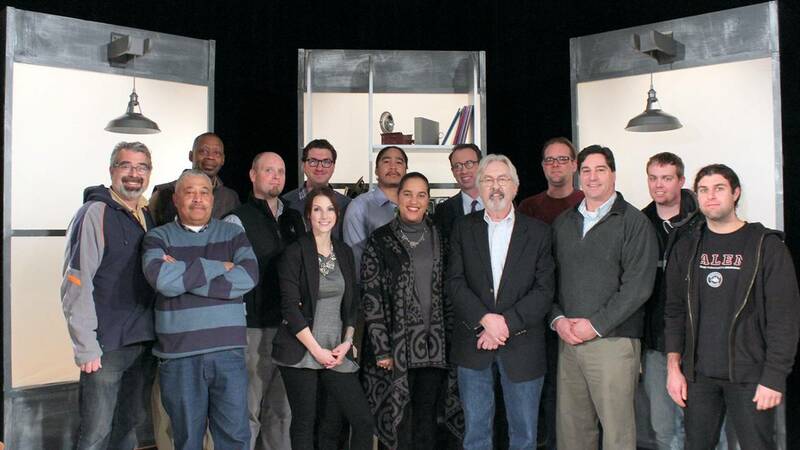 The film premieres during 'Rhode Island Stories' Thursday, January 12 at 8 p.m. on Rhode Island PBS. 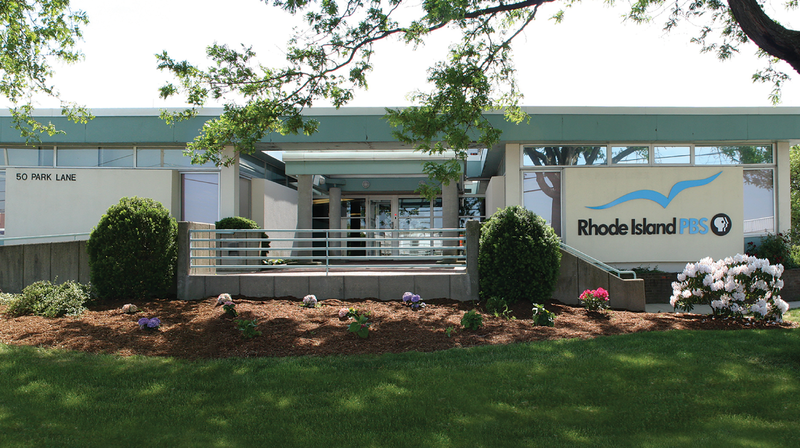 College juniors and seniors: Rhode Island PBS has a public relations + social media internship available for 10-12 hrs/wk. 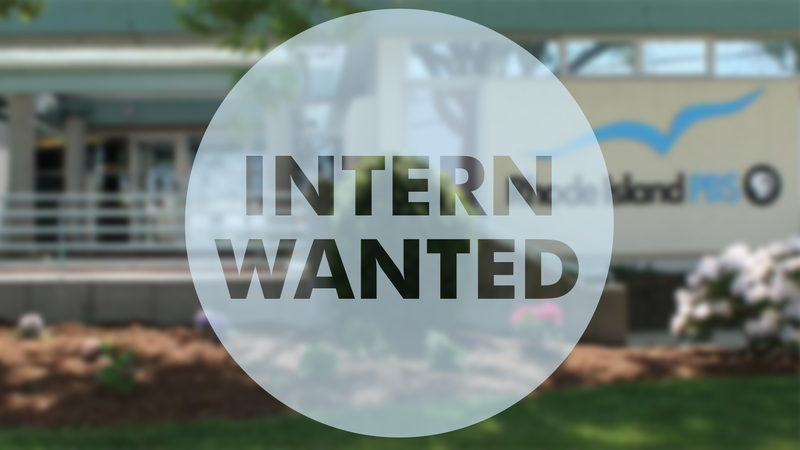 The internship is available for Fall, Spring, and Summer semesters. (Extended hours available for summer.) Please read the full description. 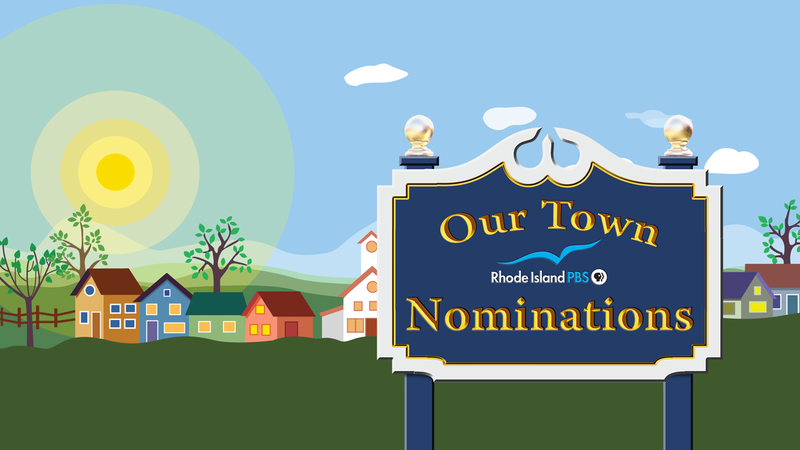 To be considered, send a cover letter with your resume and a writing sample (500-600 words) to Lucie Raposo, public@ripbs.org. 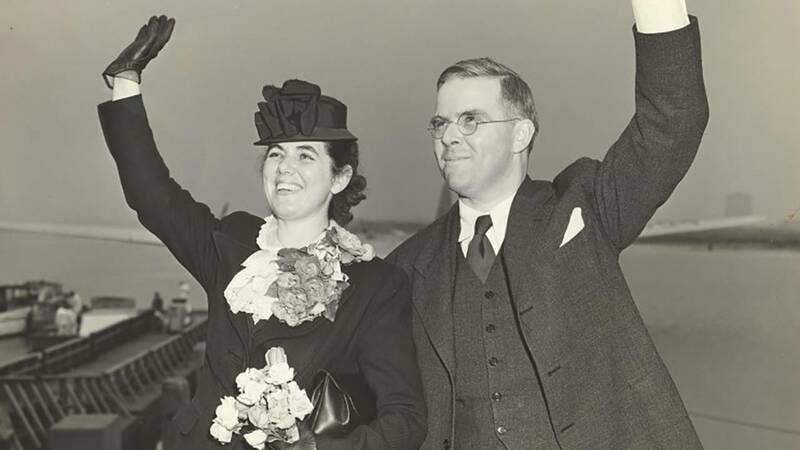 Defying the Nazis: The Sharps' War tells the story of Waitstill and Martha Sharp, a Unitarian minister and his wife from Wellesley, Massachusetts, who left their children behind in the care of their parish and boldly committed to multiple life-threatening missions in Europe at the beginning of World War II.